Will the U.S. Follow Canada and Mexico in Legalizing Marijuana? The cascade of cannabis legality now and in the near future is better than expected from a decade or so ago. It's been a state-by-state struggle the whole time while leaving the federal law against cannabis intact. More and more states are voting on medical cannabis use that haven't allowed it thus far, and some of those who have allowed medical marijuana are looking into opening it up for "recreational" use. Some American states don't allow even medical cannabis, imposing the need for those with seriously ill close relatives to relocate into more medical marijuana-friendly states or go underground for purchasing cannabis oil. A documentary that dramatizes this dilemma has been recently released for touring in select theaters. This documentary is called "Weed the People," and it covers five families who have put themselves into legal jeopardy by treating their cancer-ridden children with cannabis oil or its variations. One of the parents in the documentary was quoted as saying: "When your kid has got cancer, the rulebook goes out the window, really." 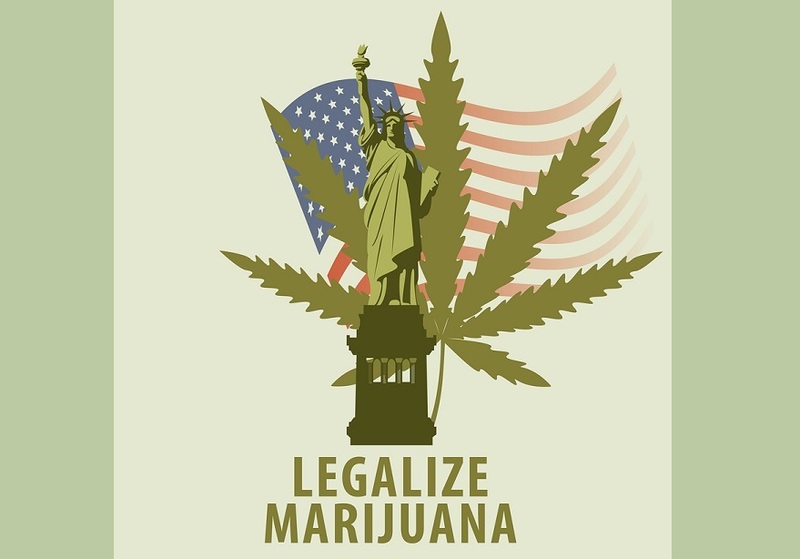 When Mexico goes full legal with cannabis, medical and beyond, the USA will be bordered by two nations federally sanctioning all-purpose cannabis (marijuana) use while the USA nationally resists. This has already begun with Canada. The same issues will be south of the border when Mexico goes fully legal with all-purpose cannabis use. Utah state senator Jim Dabakis is using anecdotal evidence of himself eating an eidbile as evidence for the legalization of marijuana. This is hardly scientific.